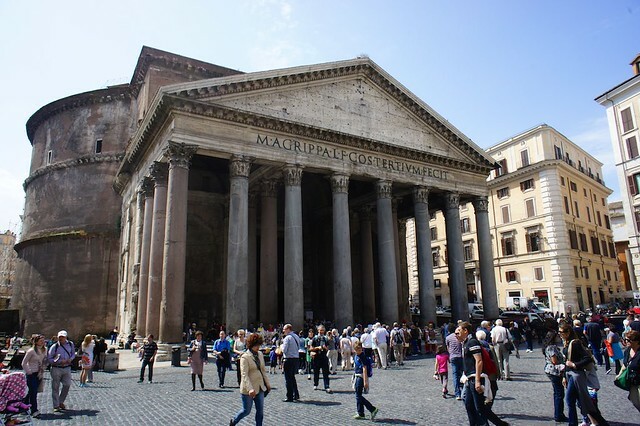 Italy's Minister for Culture, Dario Franceschini, made news this past week by proposing a “moderate” ticket fee to enter one of Rome’s most beloved and visited sights: the Pantheon. Though this stunning Roman monument dates from 120 A.D. it has been a Catholic church for the past 1,000 years and, as such, has been famously free of charge. Franceschini claimed that the funds from ticket sales would go towards the cost of maintenance and management, but this did nothing to quell the backlash from locals and travelers alike who were less than enthusiastic about the idea of having to purchase a ticket if the minister's proposal is approved over the next twelve months. 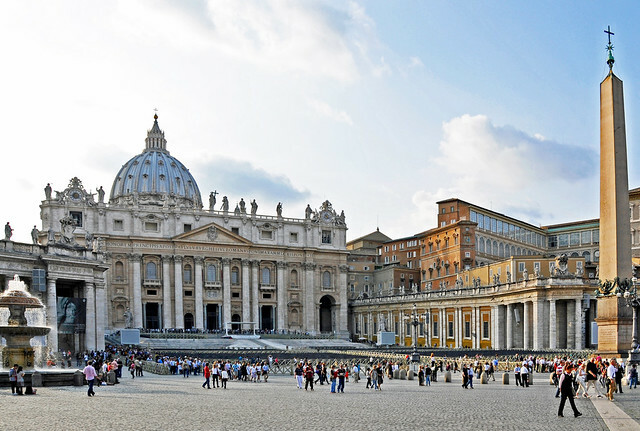 The diocese of Rome has long kept the city's places of worship open free of charge, which is great news since many of Rome's historic churches are de facto art museums. From the majesty of the Saint Peter's Basilica, with priceless works by Michelangelo and Bernini, to the golden glow of the 12th century mosaics in Santa Maria in Trastevere, there are masterpieces to be admired in churches across the city. Of special interest are the Church of San Luigi dei Francesi, which is home to three breathtaking works by Caravaggio in its Contarelli Chapel, and the seven chapels inside the Basilica of Santa Maria del Popolo, decorated with works by Pinturicchio, Raphael, Bernini and Caravaggio. If you want to people watch in Rome, you can grab an outside table at a cafè in any piazza and nurse your cappuccino for an hour. 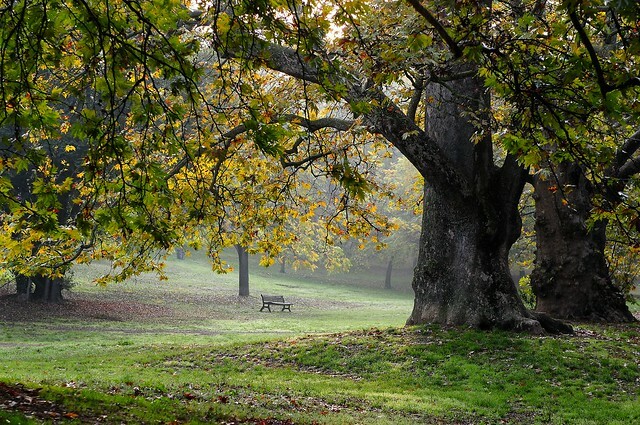 If, instead, you need a respite from the crowds, you may want to take a break in one of the city's public or private parks. The most famous is, of course, Villa Borghese, a sweeping expanse of green in the center of Rome designed for the Borghese family in the English style the late 1700's and dotted with a number of pretty buildings, a lake, an aviary, and temples and follies scattered around the grounds. The pretty expanse of wooded park surrounding Villa Torlonia, a 19th century mansion that was briefly Mussolini's residence, and the grounds of Palazzo Barberini, a recently restored papal palace that houses an important collection of paintings up to 1700 , are also surprisingly free of charge. 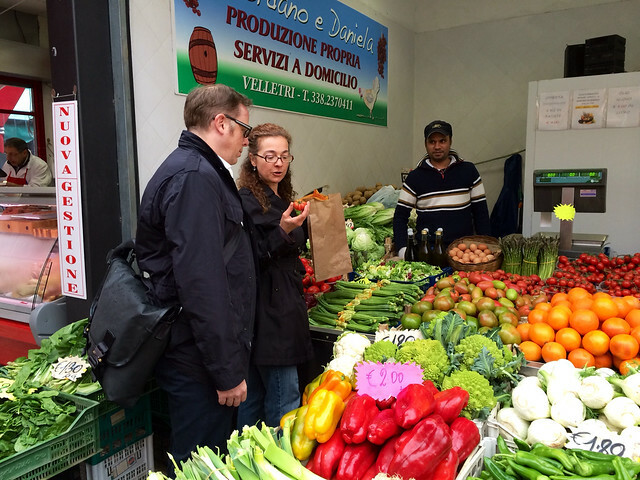 One of our favorite things to do in Italy is to take a walk through the local outdoor market, which is not just a place to pick up the freshest local produce, cheese, charcuterie, fish, and other local specialties, but is also a great way to rub elbows with the locals and enjoy the bustle and charm of grocery shopping, Italian style. This applies equally to small provincial towns and large urban centers like Rome, where there are a number of outdoor markets in different neighborhoods with dozens of vendors hawking their goods from early morning to lunchtime. Our favorite is the Monteverde market, but the Campo de' Fiori market is the oldest in the city, and the Testaccio market the most modern. Especially on torrid summer afternoons, Rome's fountains can be a refreshing oasis. You are not allowed to swim, but you can often fill your water bottle and splash a bit on your face to cool off. The Trevi Fountain was recently unveiled to the public after a complete cleaning and is more stunning than ever, though it will cost you a coin to toss into the lowest basin for tradition's sake. Bernini's beautiful Baroque Fontana della Barcaccia in Piazza di Spagna is at the foot of the newly-restored Spanish Steps, and on many street corners and smaller squares you can take a drink from the public nasoni, squat iron fountains that run with water from a long nose-shaped spigot on the side.